Anna Friel  Celebrity desktop wallpaper, Anna Friel wallpaper, Celebrity wallpaper - Celebrities no. 25098. 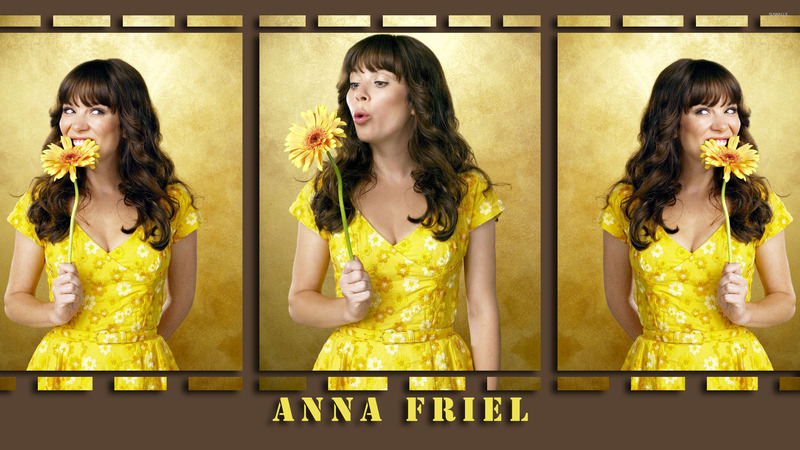 Download this Anna Friel  Anna Friel desktop wallpaper in multiple resolutions for free. Anna Louise Friel (born 12 July 1976) is an English actress. She rose to fame in the UK as Beth Jordache on Channel 4 soap Brookside, and has worked consistently in film and TV since.